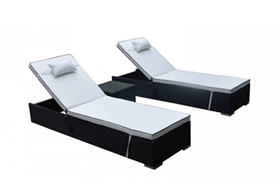 Whether you'd like to relax in style in your garden room or conservatory, or whether you want to maximise your use of the garden during the summer months, this beautiful pair of reclining sun loungers represent the ideal spot to relax and sunbathe during those warm, sunny days. 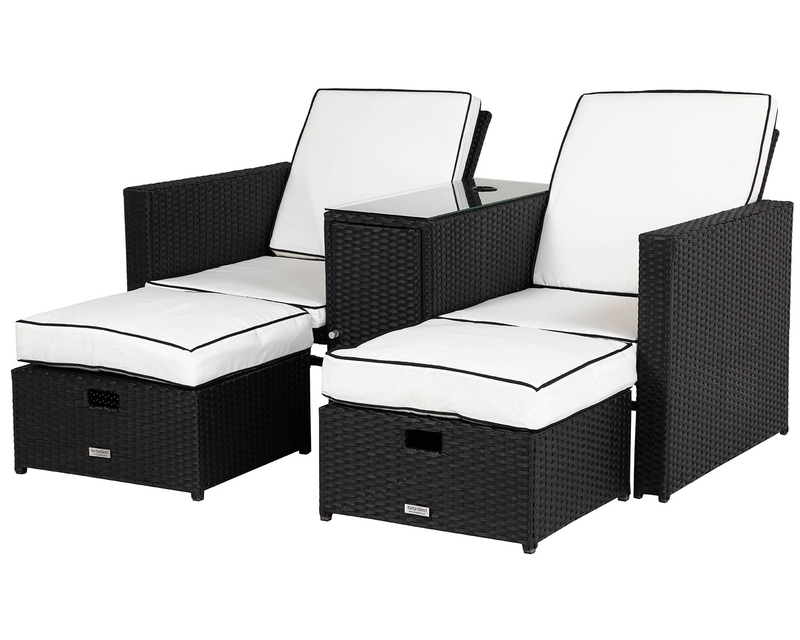 The easy reclining mechanism makes adjustments a breeze, and the wheeled bases ensure that you can easily move your loungers into the sun or shade as you prefer. 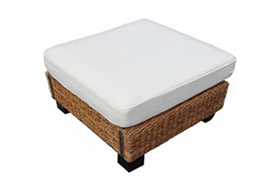 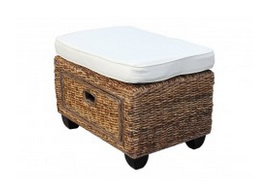 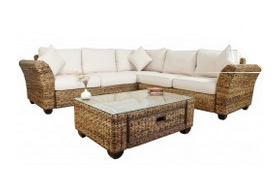 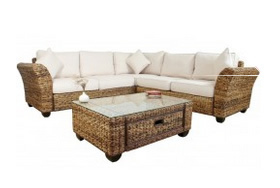 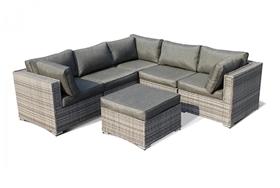 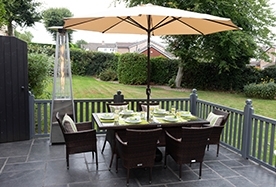 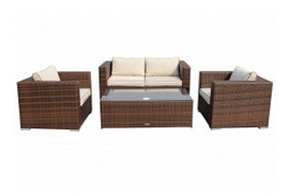 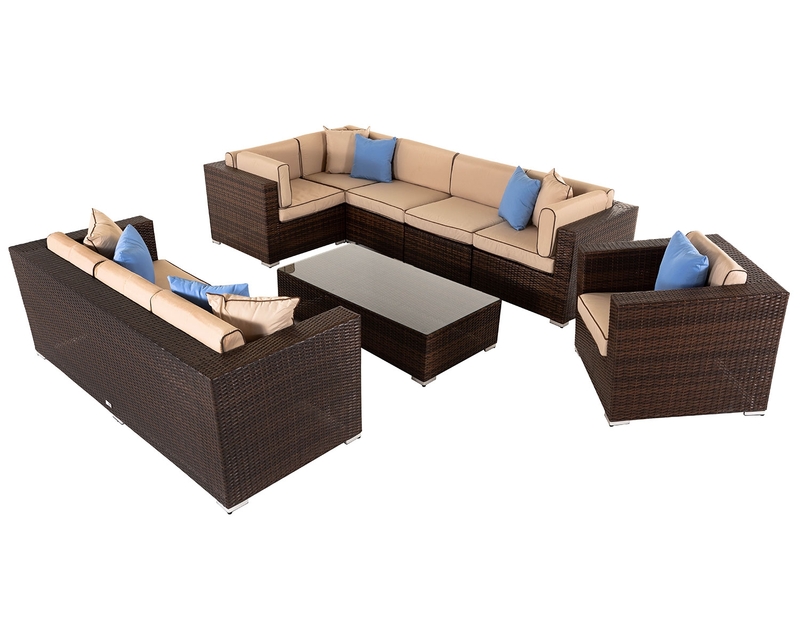 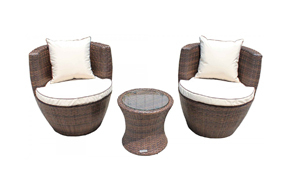 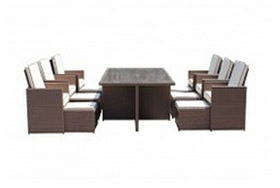 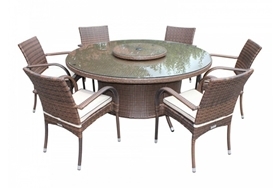 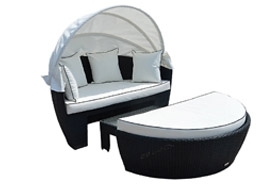 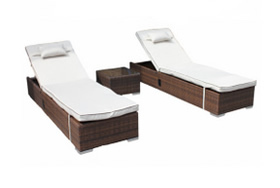 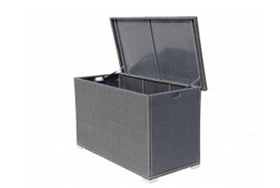 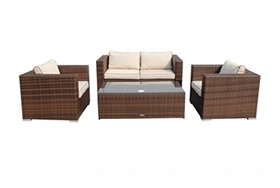 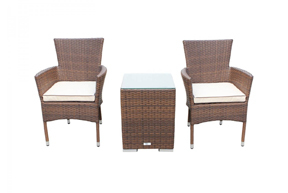 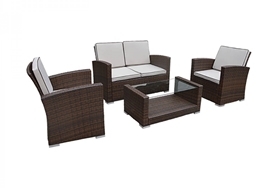 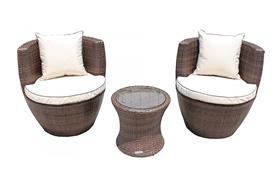 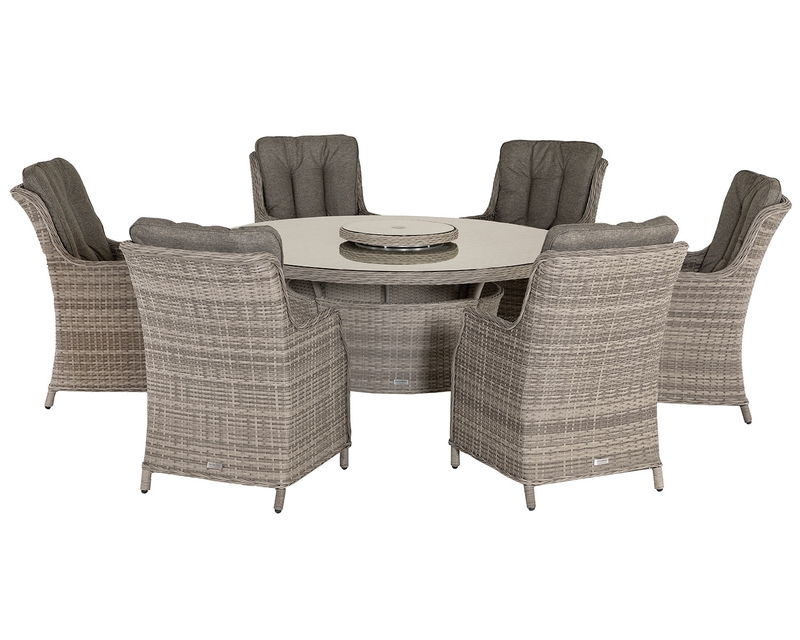 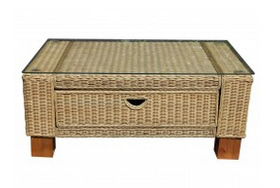 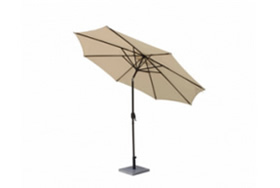 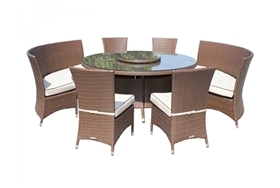 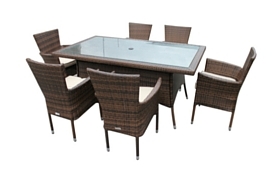 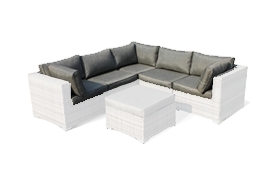 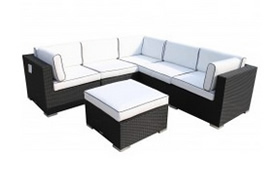 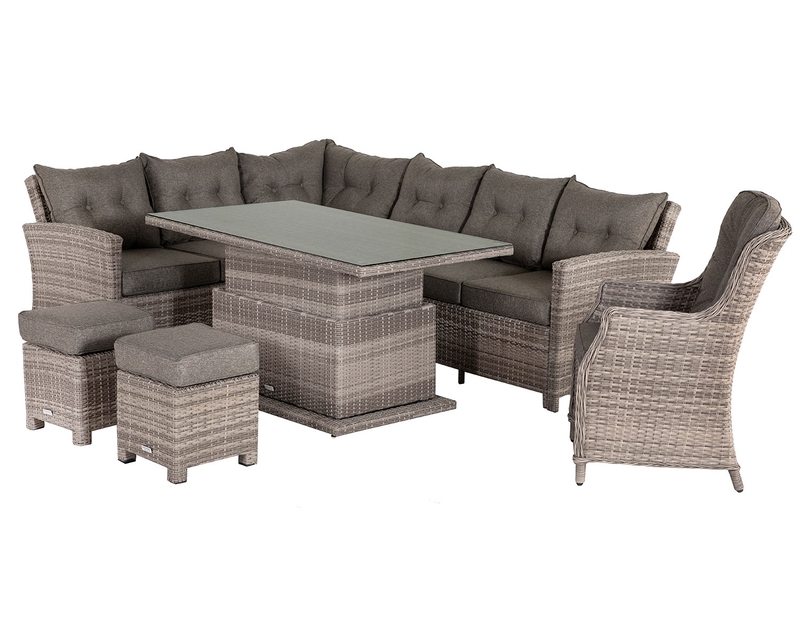 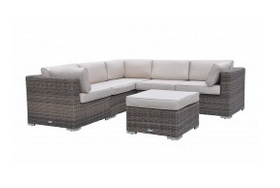 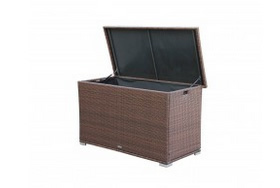 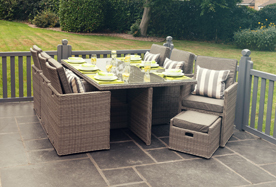 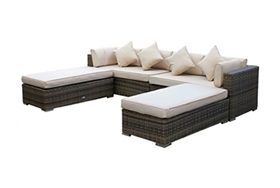 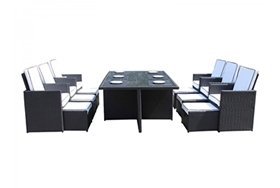 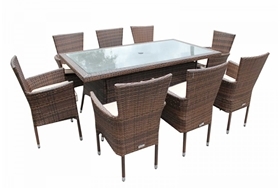 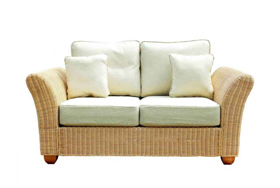 As well as two sun loungers, this set also includes a small square side table, which is the ideal place to place those cool drinks or your book when you want to doze in the sun. 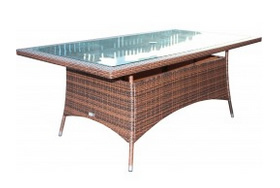 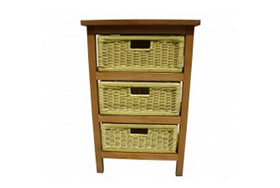 Its tempered glass top adds an attractive and safe finishing touch to the furniture. 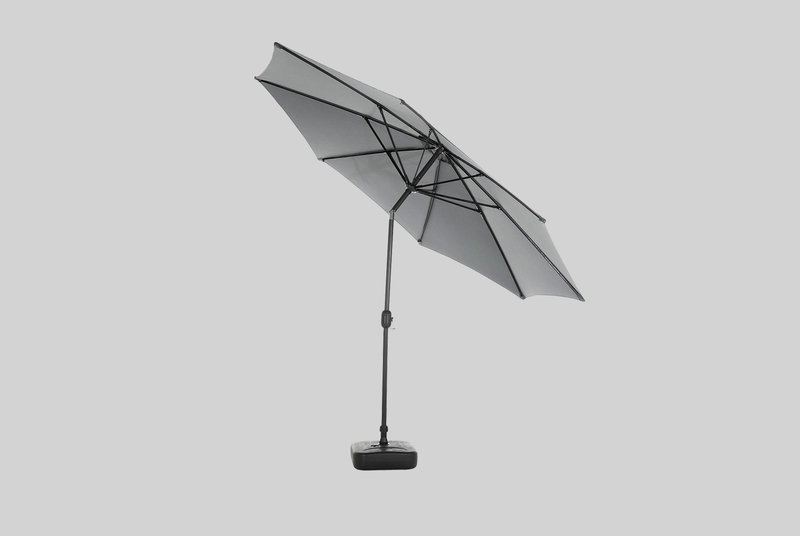 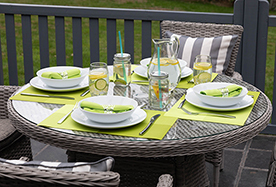 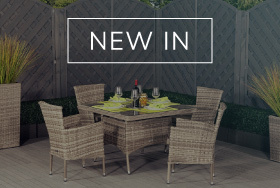 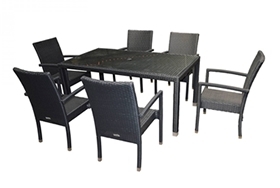 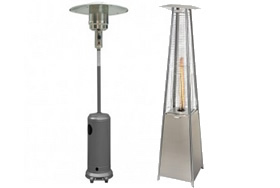 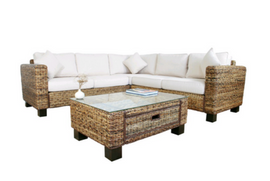 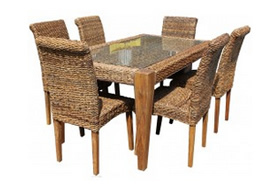 All three pieces are made from high quality synthetic resin weave for a low maintenance, easy care outdoor solution, and their elegant design Is certain to impress. 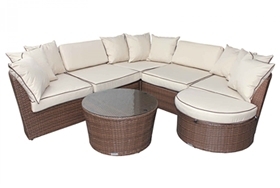 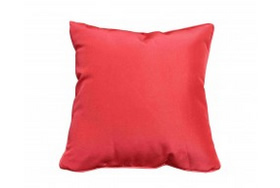 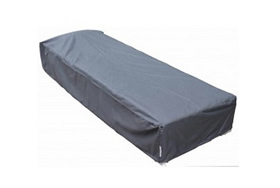 Not only is the resin weave easy to care for, the cushions themselves are also low maintenance with showerproof covers that are fully removable and machine washable for convenience. 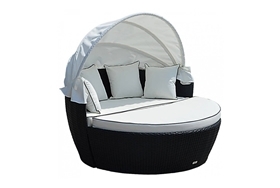 You'll also never have to worry about rust thanks to the powder coated aluminium frame which ensures that you can leave these sun loungers outdoors throughout the year under the protection of the supplied outdoor weather covers which come completely free of charge.